Acumatica is a leading provider of cloud business management software that empowers small and midsize businesses to unlock their potential and drive growth. 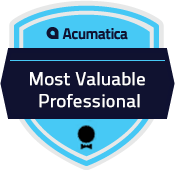 Built on the world’s best cloud and mobile technology and a unique customer-centric licensing model, Acumatica delivers a suite of fully-integrated applications, powered by a robust and flexible platform. Acumatica is designed for businesses looking for modern enterprise software powered by the cloud. Now with an interface that is tablet-friendly and optimized for mobile devices; Acumatica allows you to truly work from anywhere, using your choice of device, from a PC or Mac to an iPad or any other device with a browser. The Financial Management Suite includes a core set of financial modules used by almost every organization. Acumatica financials are designed for companies with complex requirements, yet are easy to use in smaller organizations. The Distribution Management Suite is used for managing the complexities of distribution such as purchasing, ordering, tracking inventory, filling orders, and delivering customer support. The Project Accounting Suite manages budgeting, inventory, time sheets, billing, profitability, and reporting for individual business initiatives. You create projects that are included in company-wide financial reports. The Customer Management Suite integrates sales, marketing, and customer service with your financials to help you close more sales and improve customer loyalty. The Manufacturing Management Suite is a complete manufacturing automation solution integrating your shop floor with sales, accounting, ordering, and inventory. It provides real-time coordination of all your business activities from one central location. With over 200 years of combined experience, the team at JAAS Systems brings our customers a feature-rich, robust manufacturing software solution. 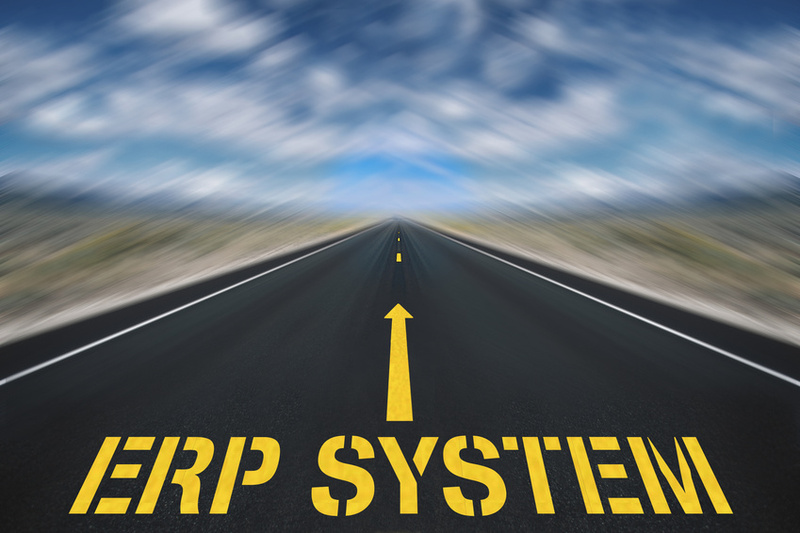 Our priority is providing a complete solution allowing businesses to run effectively and profitably.